These are Replacement Toe caps for the 3G Tour Ultra shoes. 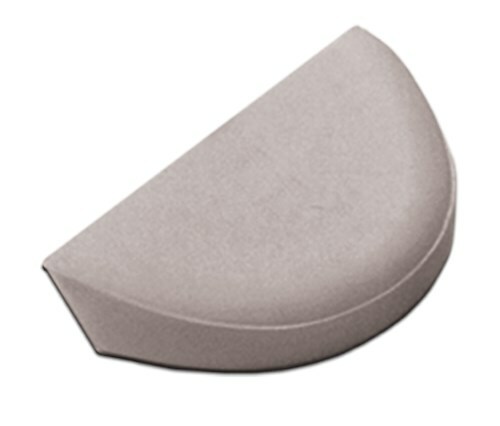 This toe cap is specifically designed for right handed bowlers. The bowler can simply use contact or carpet glue around edges to affix the toe cap to the shoe. There is also more detailed instructions on the replacement process on a sheet that comes in the box with the product. This will go on the foot you slide or drag with. Due to the time it takes to produce the 3G Toe Cap Right Hand ball it will ship in immediately. We cannot ship this ball outside the United States.